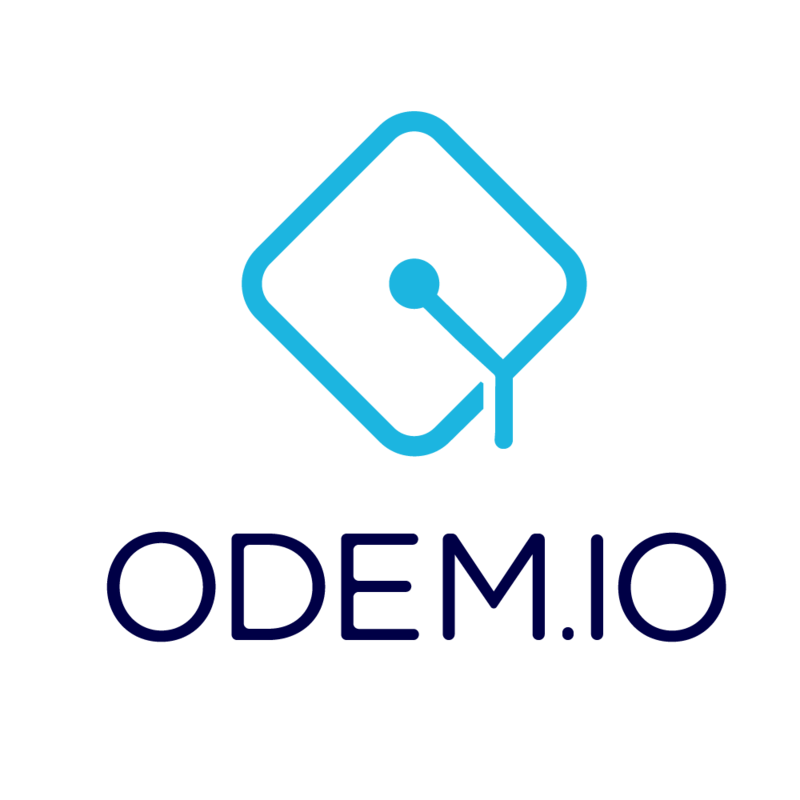 Digital blockchain-based representations of courses taken on or off the ODEM Platform that are verified by educators and accrediting entities. Education Activity Records (EAR) are the complete repository of blockchain-based credentials for an individual. Education Skill Badges (ESB) and Training and Education Records (TER) are types of DECs that are specific to their learning circumstances (as internal training or general certification).